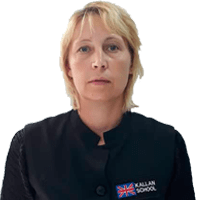 Kallan School is made up of a collective of highly experienced Russian teachers who believe in using cutting edge technology to facilitate language learning. 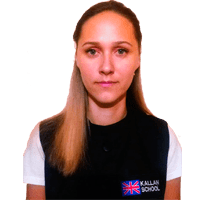 Our tutors strive to provide high quality yet affordable Russian lessons. They work both in Russian language schools and via Skype. 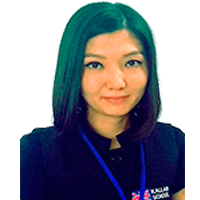 Each of them speaks a second language, which is important for beginner and intermediate levels. Here you can check out their CVs. If necessary, the teachers will provide all the documentation related to their qualifications, training and work experience. We know each other personally and organize regular meetings to discuss our courses, class materials and evaluate students’ progress. Choose your native language below to see the teachers that speak your language.